Whether you're looking for a wardrobe overhaul or simply trying to add new styles to your collection, DQ Men's Wear at Avenue Road will sort you out well within your budget! 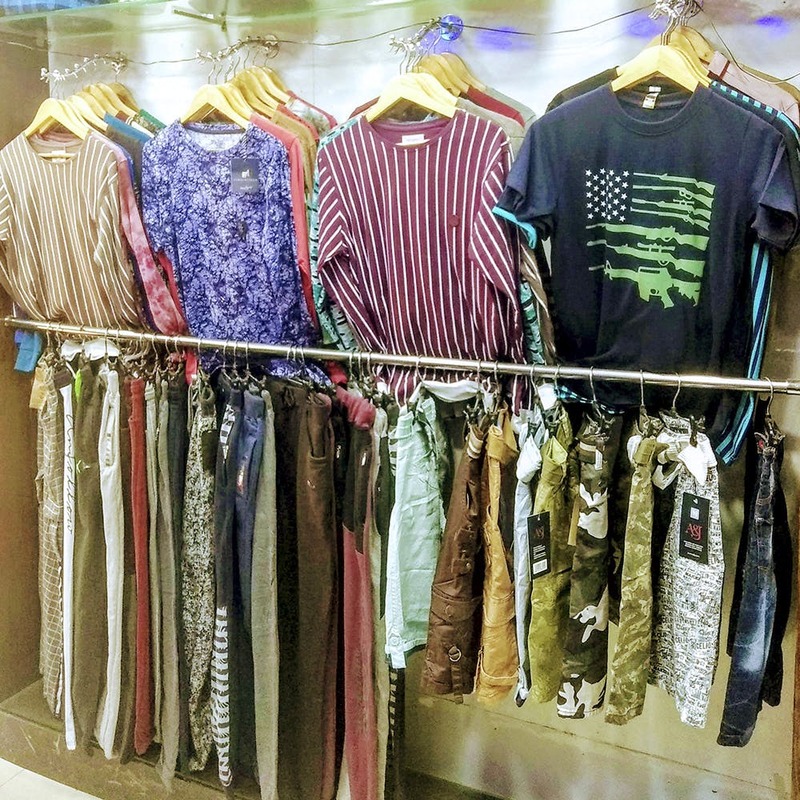 While men's style does have its hangups (hence the many buyer's guides on the app), we found this gem of a store in Avenue Road called DQ Men's Wear that will help you streamline your personal style at budget prices (What? Fashion? Easy? Yes!). Whether you're looking for light, breezy, super summer friendly linen shirts in full and half sleeves, casual t-shirts sporting doodles and designs, or polo shirts in lightweight cotton, you have plenty to choose from. Plus, prices start from INR 400, so you'll be getting quality products for a steal! We even spotted a whole lot of comfy, light-coloured shorts that are brunch-ready (or beach-ready, if you're planning a weekend trip), starting from INR 400. Style your formal shirts with smart pants like heavy cotton chinos, trousers or jeans (they even have a range of cotton jeans! ), that you can pick up for INR 800 upwards. There's a limited collection of khakis too. Looking to accessorise? They have a collection of belts, wallets, perfumes, wristwatches and even some for any recreational chilling at home, if you catch our drift. Since it's located on the super-busy Avenue Road, it's impossible to find a parking spot, so you might as well go there by rickshaw.